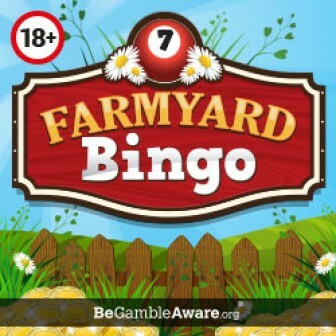 How can I forget to add mFortune Bingo to the list of Deposit 5 Bingo 🙂 This award winning bingo website has all the features to become the favourite of online bingoers. From classy promotions to 100% unique games everything is just perfect at mFortune Bingo. 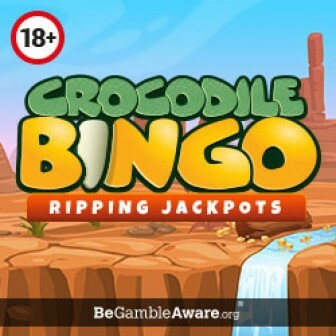 This standalone bingo site has been designed gracefully by the in-house team of creative developers. 6- Facebook, Loyalty & Referral Bonuses. At mFortune Bingo, there are No Playthrough requirements; that means you will not be asked to wager your winnings at the time of payouts. It is a real advantage for customers as most of the time we see bingo sites create problems at the of withdrawal. What else a bingo player can wish for! 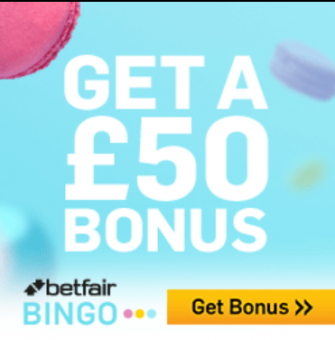 If you are surfing for a 5 pound deposit bingo with best bingo bonuses, do try mFortune. I am sure the site will win your heart & fill your pockets too. Highly Recommended. 18+, New players only, All bonuses awarded as bonus credit. 100% deposit match on first deposit, upto £100 and paid as bonus credit with a 1 x wagering requirement. Bonus credit is not withdrawable. T&C apply.